Hope your all well and had a super fun time in the snow this week :D we still have loads here and apparently more to come at the weekend. I though i'd share a quick OOTD when i went out in the snow a few days ago. 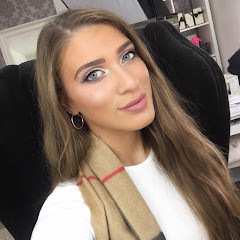 Just though i'd post something really quick as i've been MIA recently but i will be posting more now, i pinky promise ;) I went shopping today and i have a huge haul to show you including MAC, Urban Decay, Real Techniques and LUSH :D so keep an eye out for that! 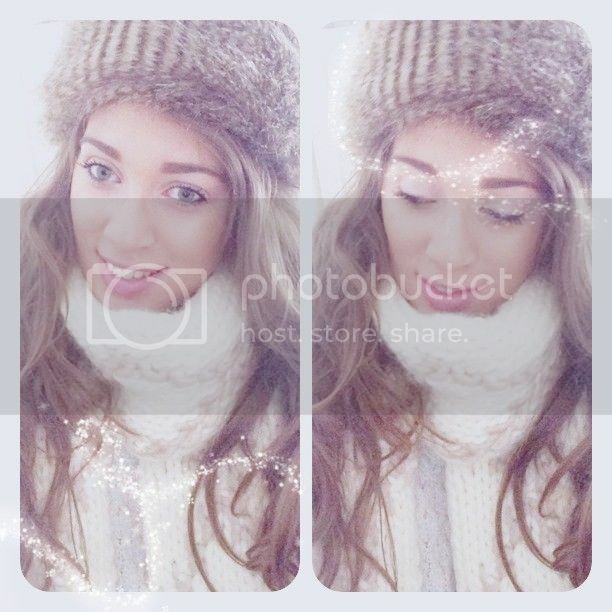 Cute cute cuuuuuute, love your hat and the make up is so pretty :) All the snow with me melted days ago :( boohoo! You look lovely! :) can't wait for more snow! 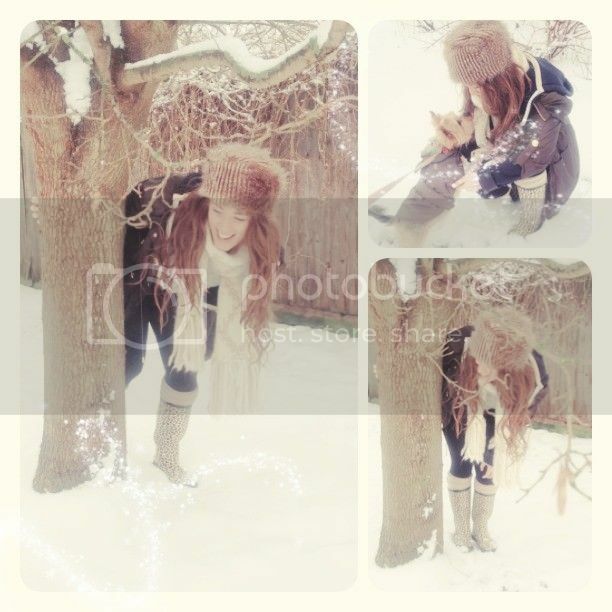 Awwww great snowy pics, love your boots ! 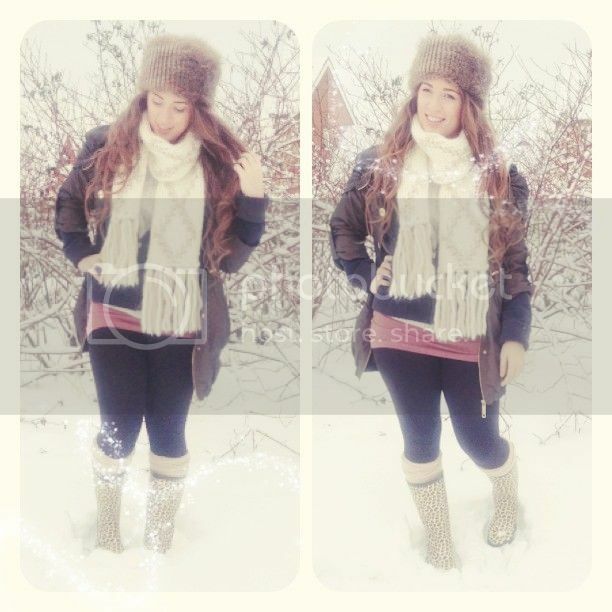 Love all your snow pics Sophia :) so cute! You look gorgeous, love the hat!